​The big idea that my I-Image project represents collaboration. I was drawn to this Idea because I believe that in order for students to be successful adults they have to be able to work with others. Students need to understand that in the real world you don’t always have to opportunity to choose who you work with. Building a classroom based on collaboration also allows teachers to increase student retention, self-esteem, and responsibility. Students are also exposed to diverse perspectives. It is important for students to understand that no matter what profession you enter, you'll find yourself working with employers, employees, coworkers, customers and clients from diverse backgrounds. When thinking about my images my goal was to choose pictures that represented collaboration. I wanted to choose picture that allowed an individual that see that without one the other cannot happen. I chose a picture that showed a community because I want to show an image that represented individuals working together for a common goal. The picture of the machine showed that if one part of the machine did not function the other parts could not function effectively. 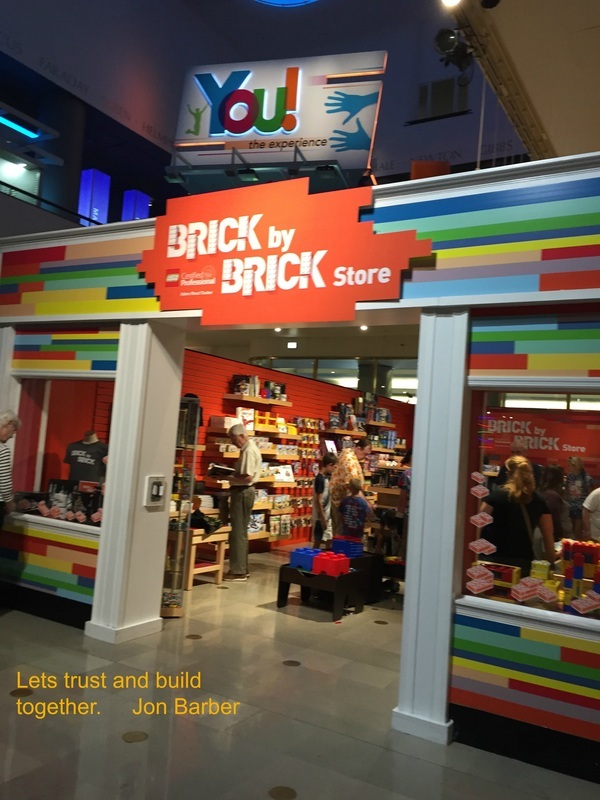 The picture of the Lego store with the brick represented building ideas on each other. It represented the fact that everything is built on different ideas and that it doesn’t have to happen in a day. My big idea is collaborative learning. When I started my video I wanted my vision to be clear. I want individuals looking at my video to see that working together was the commonality of my images, quotes, and videos. 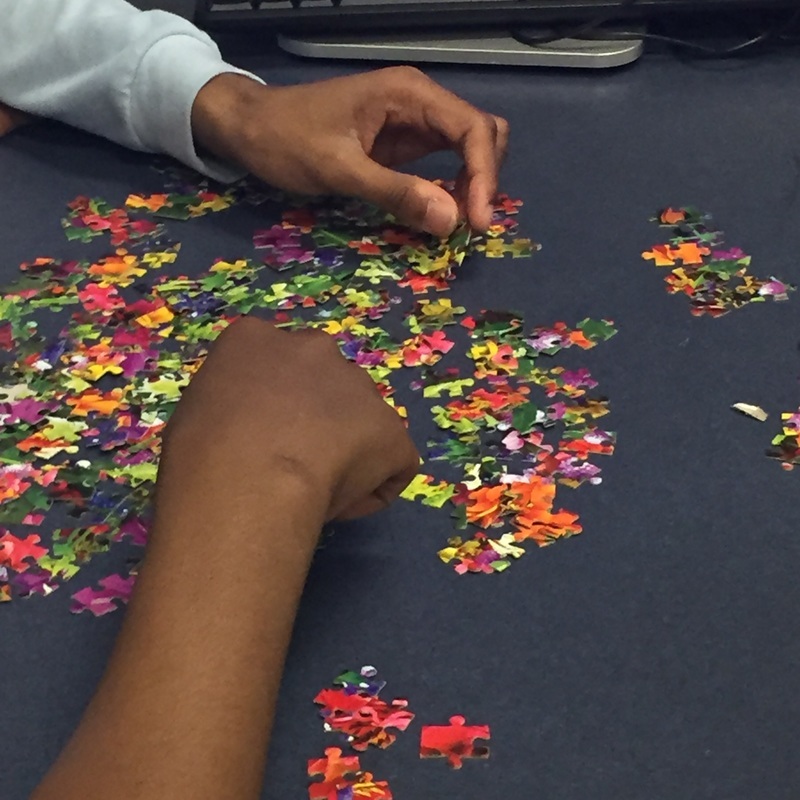 I believe that in order for students to be successful adults they have to be able to work with others. Students need to understand that in the real world you don’t always have to opportunity to choose who you work with. Most importantly I wanted individuals to see that working together was more effective than workings as an individual. Students need to understand that in order to be successful adults you need to learn to function as a team. I wanted my video to show that in order for this to happen teacher needed to be at the forefront, but they also needed to be able to allow students to discover learning on their own as a team, Teachers need to be able to become a guide on the side and resources to students not the “not it all” individual.